With multiple cities boasting populations exceeding one million, it's no wonder that Nigeria is one of the most populous countries in the world. Its biggest city, Lagos, contributes 9 million residents to the total population, while there are also 79 cities with a minimum population of 100,000 and 249 cities with populations that surpass 10,000. Nigeria has a total of 36 states, and 774 Local Government Areas that are spread across the 39th most populous country in the world. Over half of Nigeria's population live in rural areas -- 52% to be exact. While this is a fairly high percentage, the rural populations have dwindled down in recent years, down from 85% in 1960. 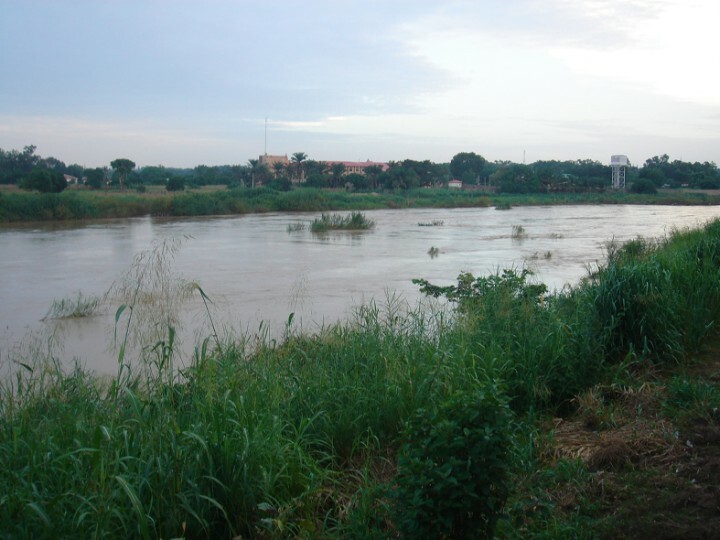 This reduction in numbers is likely due to problems faced in the rural areas of Nigeria, which includes a lack of or sporadic electricity, sanitary conditions, and of course, the lack of industry. 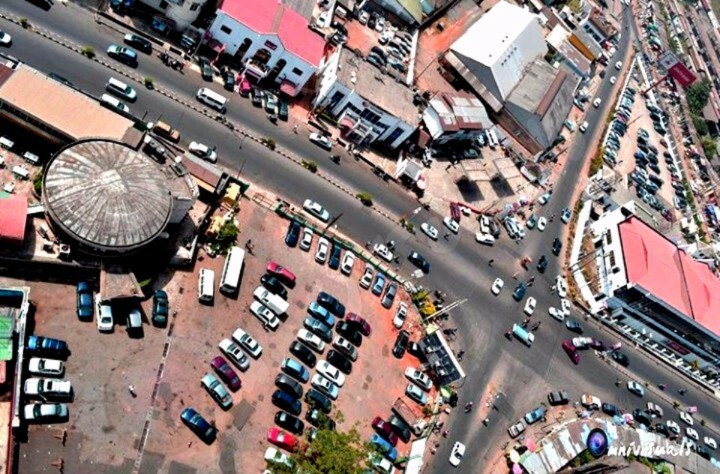 Many natives are moving into urbanized, developed areas to take advantage of job opportunities and to avoid a life of poverty found in many of the smaller cities and villages in the country. 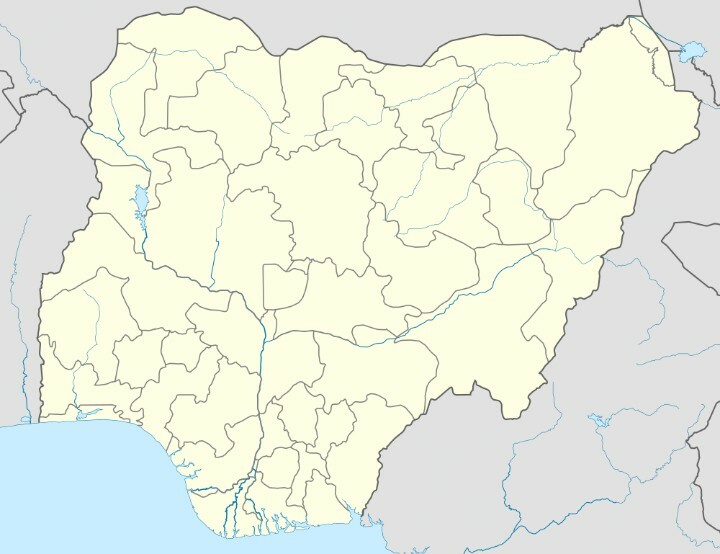 Nigeria has 7 cities with more than a million people, 80 cities with between 100,000 and 1 million people, and 248 cities with between 10,000 and 100,000 people. 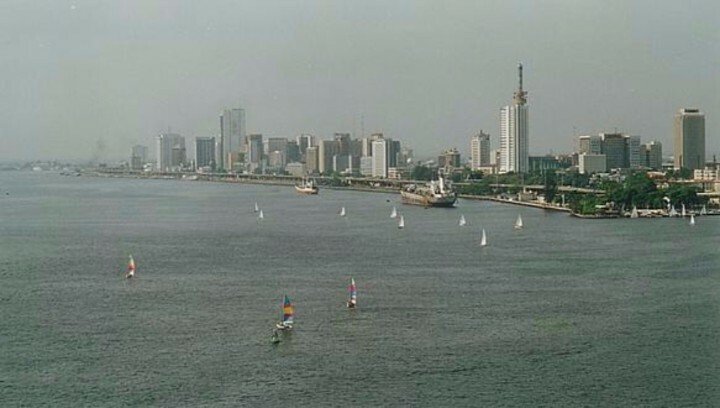 The largest city in Nigeria is Lagos, with a population of 9,000,000 people. In addition to the highest population, Lagos is the largest country in Africa and has the highest GDP. 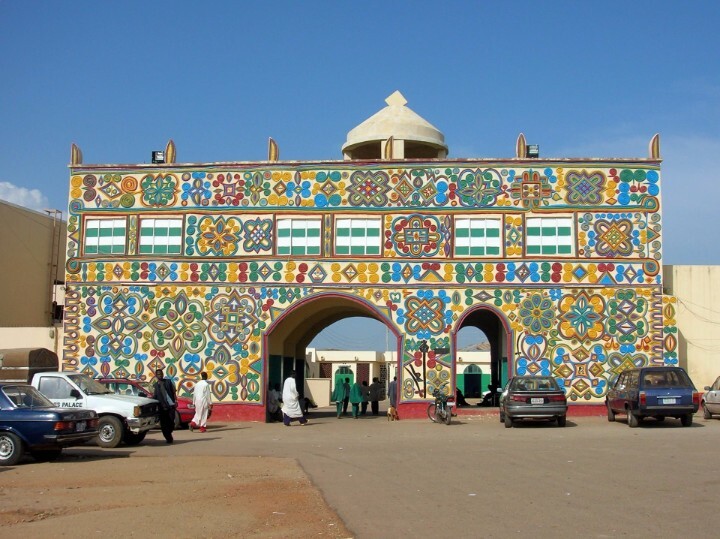 The Hausa people are the primary inhabitants of this city. 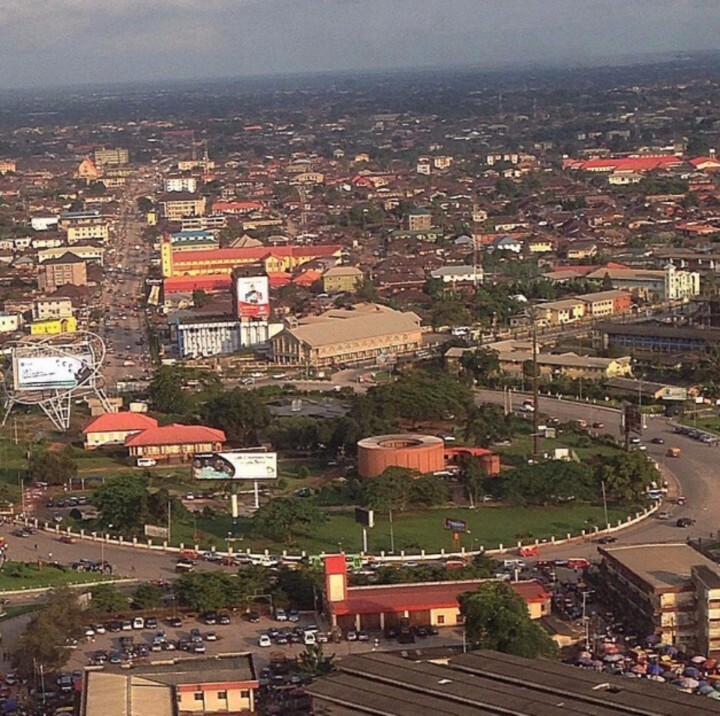 Ibadan is not only one of the country's most populated cities, but it's also the largest by area. 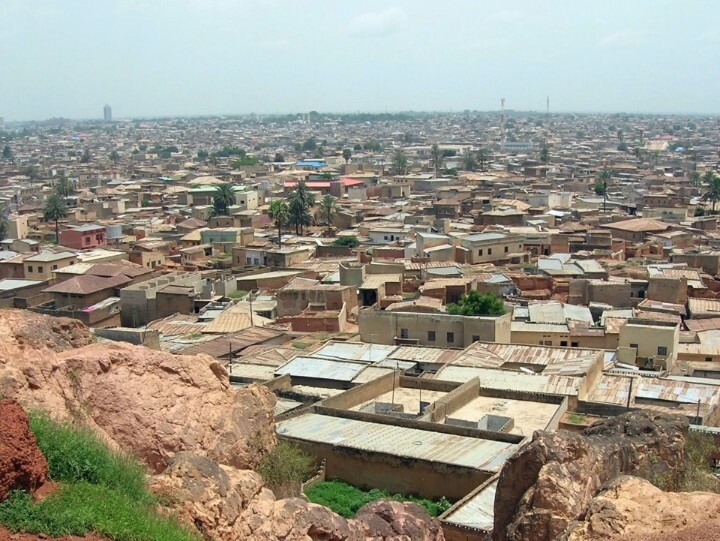 Kaduna is a leading industrial city in the nation, and it's also famous for its pottery. 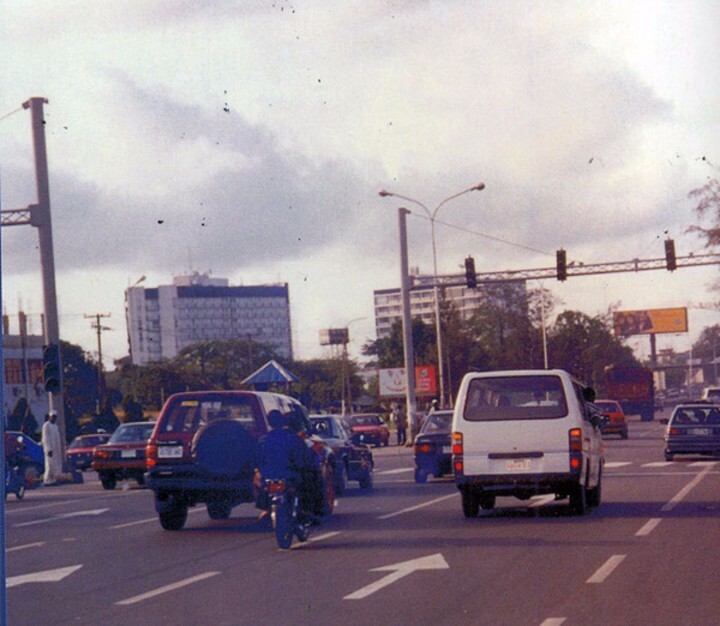 Crude oil has led to the development and growth of this Nigerian city. 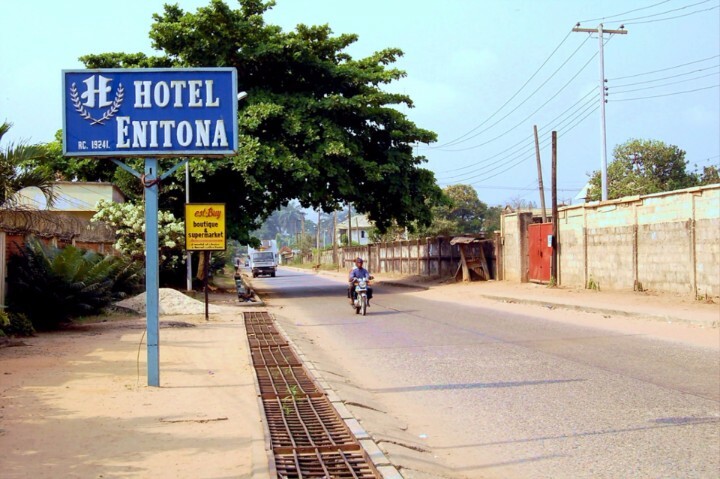 Benin City is one of the country's center for higher education. Aba is well-known throughout the country for its skilled craftsmen. 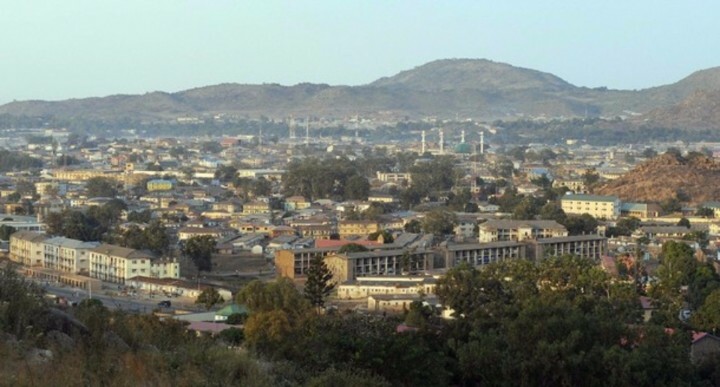 Jos showcases the beauty of Nigeria's Plateau State.